Challenge quilts accepted into the AQS 2018 Quilt Show. Shown at March 2018 meeting. 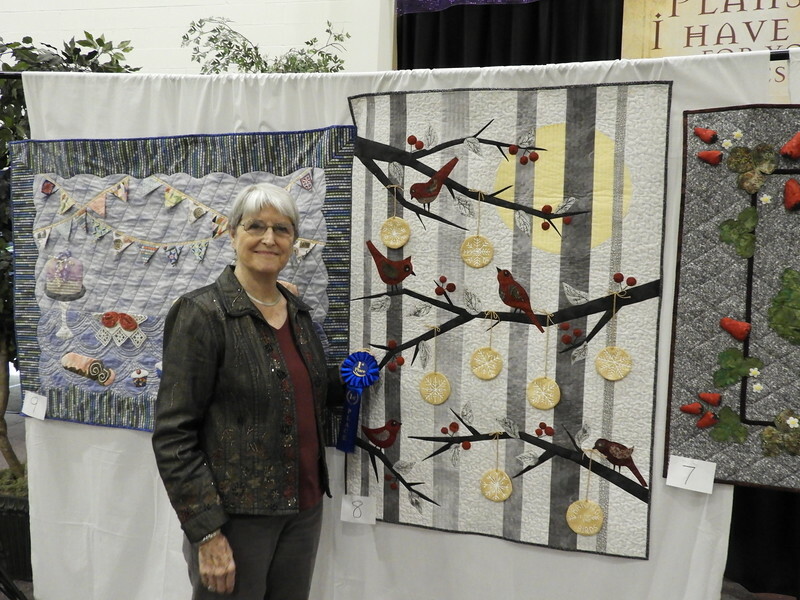 Jackie Borszich's quilt was chosen as the first place winner in the guild challenge.